A 15.6-inch gaming laptop that can multitask up to 3 monitors, has a SATA3 SSD storage and features Cooler Boost and MSI “SHIFT” technology. The lowest price of MSI GL62M 7RC is P39,995 at PCEXPRESS, which is 24% less than the cost of GL62M 7RC at Lazada (P52,399). 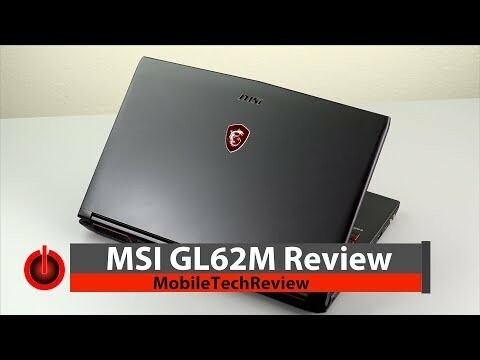 The latest price of MSI GL62M 7RC was updated on Apr 15, 2019, 09:23. 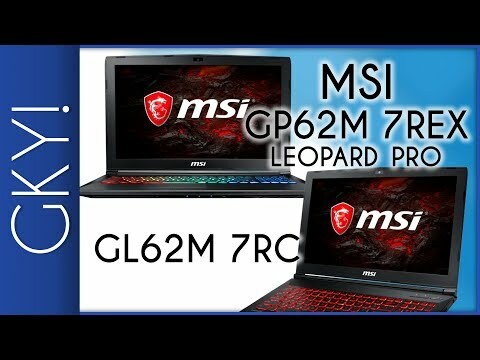 MSI GL62M 7RC & GP62M 7REX Leopard Pro - Gusto Ko Yan!